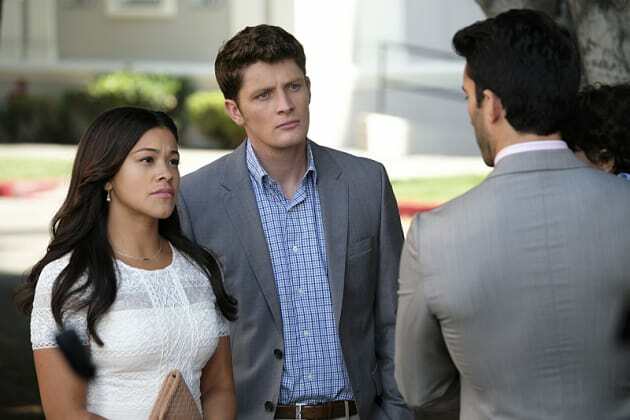 Rafael is unhappy when Jane chooses to take Mateo to church on Jane the Virgin. 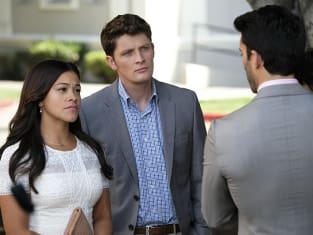 "Chapter Fifty-One" is the seventh episode of the show's third season. Charmed Prequel in the Works at The CW?